We’ve been getting a ton of beets from our CSA. It’s hard to keep up. 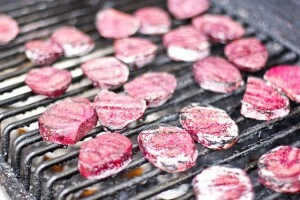 Until I decided to grill beets, my favorite thing about them was the color. A few weeks ago I charred grilled a few beets when my friend Deb stopped over for a visit while on her road trip. 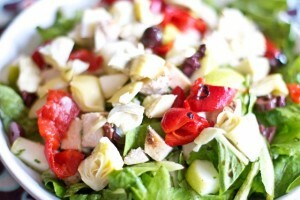 I mixed them with my favorite Mediterranean toppings. Last weekend, feeling all bad azz, I lit the grill again. I have no idea why grilling makes me feel bad azz. Grill over medium/high heat for about 3-5 minutes each side. Throw on Arrange Beets on top of the greens and sprinkle with goat cheese. *Not pictured the handful of chicken I threw on top for extra protein. 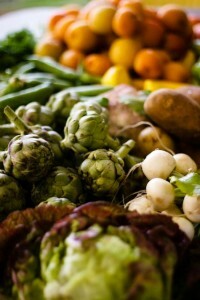 That looks delicious…….. and I don’t even usually like beets! 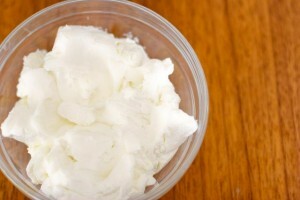 I bet I would though with goat cheese!! I love beets & goat cheese! So yummy! 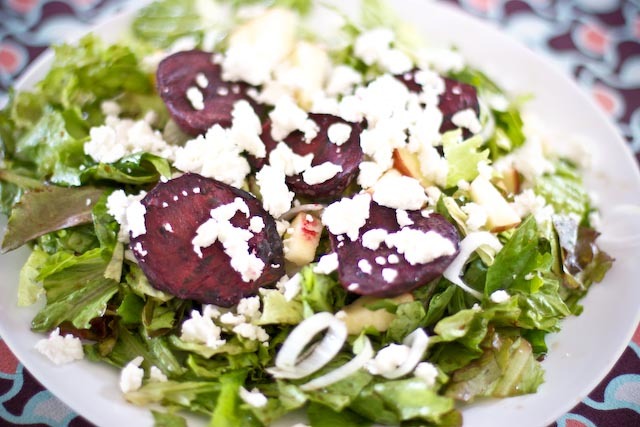 Goat cheese and beets pair so well together … yummmmmmm! I LOVE roasted beet salad. Never would have thought of grilling. Great option for the summer heat! 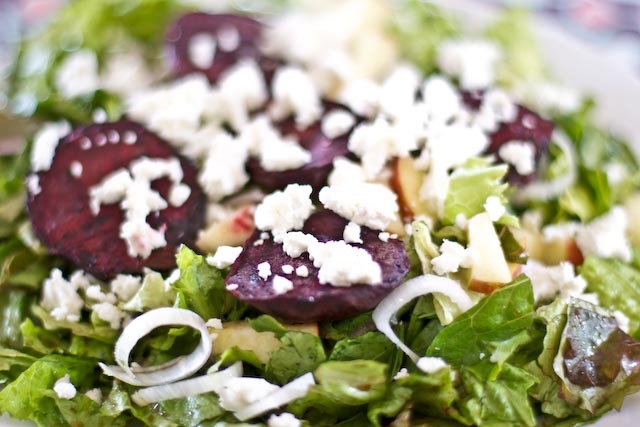 Beets + salad = match made in heaven! Throw a few olives on there and boom, perfection. I am new to beets and have never made them myself. Before you put them on the grill do you need to boil them? I have NO idea what to do with them! Help!! I didn’t boil them but I don’t think it would hurt if you want them softer. I sliced them fairly thin about an 1/4″ thick. They softened on the grill but were still a bit crunchy. I will also saute the tops in coconut oil with sea salt. They are pretty good and very good for you. Grilling makes everything taste better. I swear, I’d grill ice cream if I could. Beets, however, I have not yet tried. I will though. And I’ll spray the with my aerosol olive oil too. Because I am lazy. You are so funny Katie!!! Was it you that posted a version of this salad a while ago with grapefruit?? I got that from someone’s blog… it’s become my new fave summer salad:) LOVE beets. No that wasn’t me but I love using grapefruit juice as dressing. I plan on posting a grapefruit avocado salad soon. I have never thought too much of beets myself. They ARE a pretty color! I feel pretty cocky myself when I grill something! Here’s a bad thing. I’ve never had goat’s cheese or beets! Maybe someday I will try them! 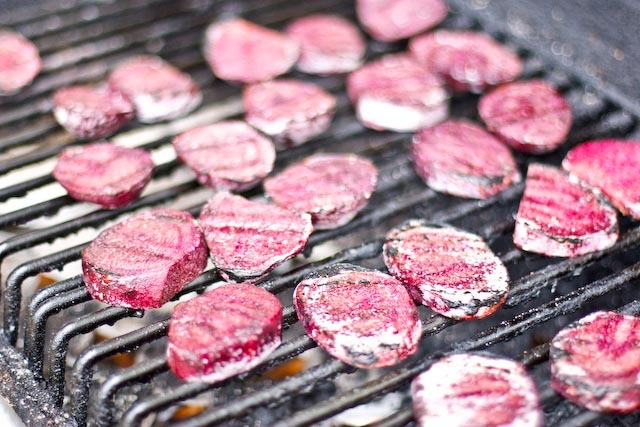 I love grilled beets….especially with goat cheese. it is the best! I pair with my balsamic un-vinagrette and a protein and it is DEELISH. I adore goat cheese…but I don’t think I like beets. Maybe I should try them. I used to think they tasted like dirt. Literally dirt. They grew on me and the grilling helps! Hahaha I cracked up so much at this: “I have no idea why grilling makes me feel bad azz.” You are so funny! Nice to see you back Christina! OK how did I miss this post? Seriously, that was one of the best salads I have ever consumed- the one that you made for me. Remember how I was eating the charred beets off the cutting board like a Neanderthalette? Oh yeah, it was soooo good. And yes, with the goat cheese, topped with your super secret chicken recipe that I will link back to you once I make it :-). My Grandma used to say “food tastes better when your feet are under someone else’s table”, and while it felt like such a treat to be spoiled by you and Brent, I do actually believe that this recipe simply rocks the house Thank you! MMmmm. 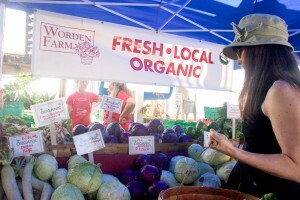 I think I need to make a grilled goat cheese & beet sandwich!